Chanel is one of the most iconic fashion brands in the history of fashion, and has been ever since it was founded by Coco (Gabrielle) Chanel in 1909. Here are the defining moments from her epic journey. 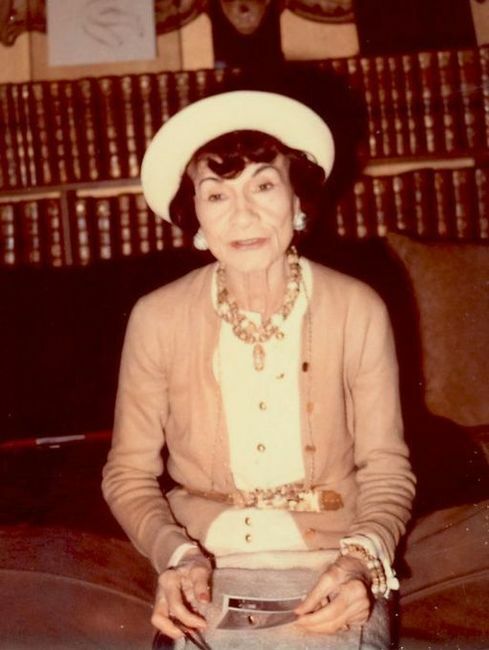 Gabrielle Bonheur Chanel was born on August 19, 1883. She came from a modest background, her mother working as a laundry woman and her father as a street vendor. She was immersed in the world of clothes from an early age, as her father sold work clothing and undergarments. But, at age 12, after the tragic death of her mother, Gabrielle was sent to an orphanage by her father. The nuns at the orphanage had a very strict way of life, and Gabrielle didn’t find living there easy. However, it is thanks to this strict regime that she was taught how to sew, a talent that quickly became useful for her career. She passed her time in Moulins with her family during the school holidays, where her skills in fine sewing improved even further. At the age of 18, she began working for a local tailor. After pursuing a short singing career, where her nickname Coco came from, she moved to Deauville. It was here where she met Étienne Balsan, an ex-military officer and a rich textile heir. She moved in with him and began designing hats. However, it was upon meeting the wealthy English industrialist Arthur Edward ‘Boy’ Capel that her first stores were financed. It was 1910 when her first store opened, on 21 Rue Cambon, where she started selling her hats. 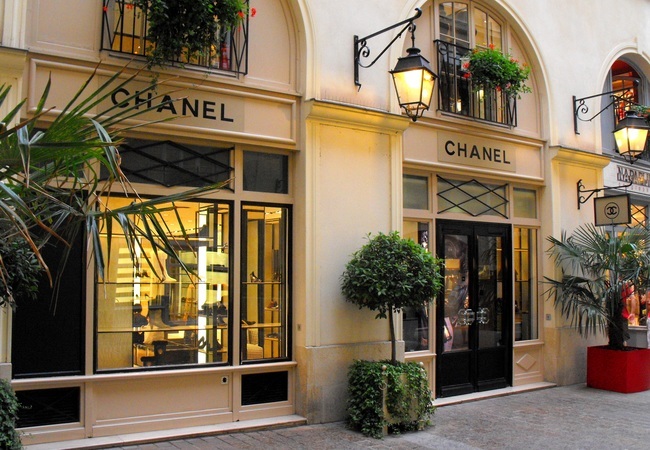 The shop was named Chanel Modes and frequented by a host of famous French actresses, leading to Chanel styles popping up all over Paris. 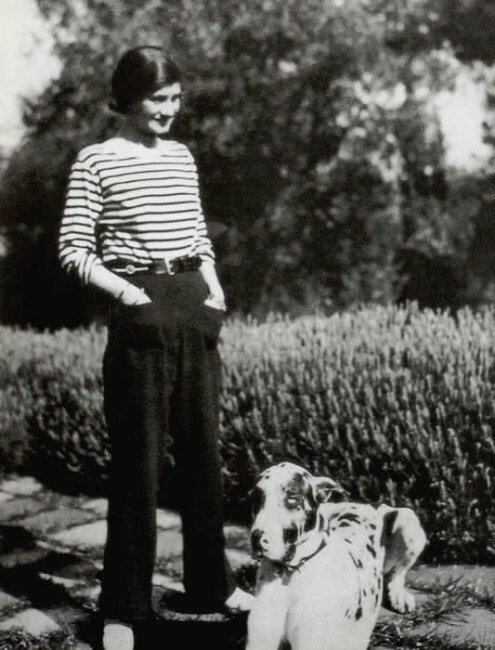 Some of the styles she pioneered included the famous Breton striped shirt and the yachting pants. She opened her first couture house in Paris at 31 Rue Cambon, the iconic store that still operates as the headquarters of the brand. 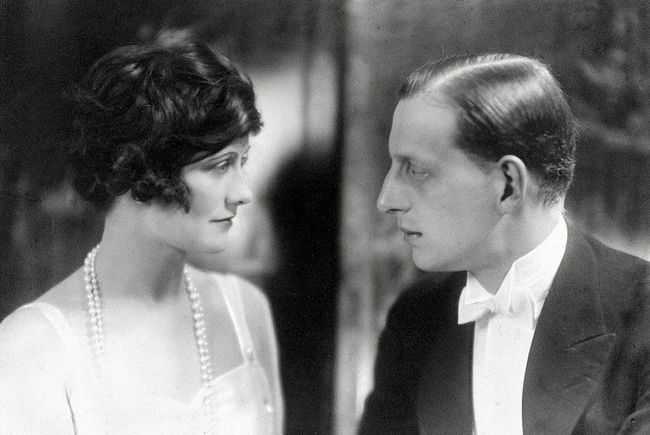 The Roaring Twenties saw the birth of Maison Chanel, one of the most influential fashion houses to ever have existed. 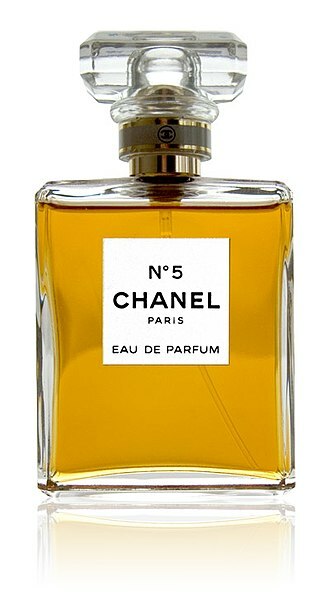 In 1921, Chanel unveiled her first fragrance created by Ernest Beaux, a former perfumer to the Tsars, Chanel N°5. She went on to release four more perfumes during this decade. She introduced her first make-up line in 1924, with a host of new lipsticks and face powders. She was inspired by the tweed jacket the Duke of Westminster wore when horse riding, a material that later came to define her iconic women’s suits. 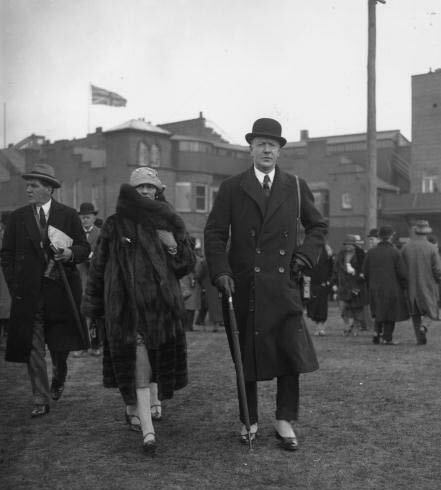 The famous Little Black Dress also made its entrance in 1926. 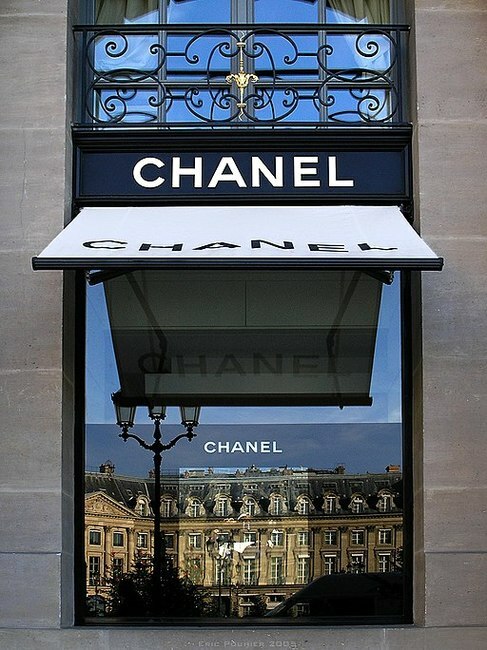 Chanel was at the height of her fame in 1935, employing 4000 workers and owning five boutiques at Rue Cambon in Paris. But World War II would spark a silent period, as she decided to close her boutiques, keeping sales open only for jewellery and perfume. This silent period was, however, followed by the innovative explosion of the most iconic bag ever made. The Chanel 2.55 was the first handbag with a strap, a tiny detail that actually sparked a revolution. It meant that high society ladies could hold their champagne flutes and theatre flyers at the same time while still carrying a handbag. On January 10, 1971 Coco passed away but her heritage surely lives on.